Daniel Hagan is a Senior Lecturer in Marketing and Business Administration at the London Campus, where he has been a faculty member since 2012. 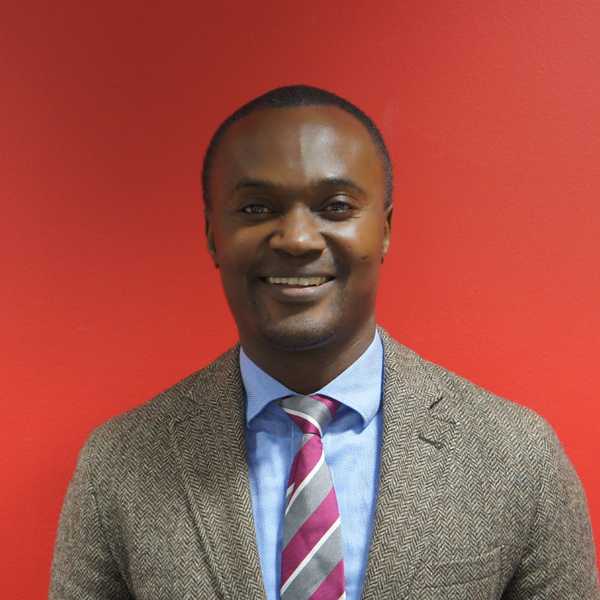 Currently, Daniel is Programme Leader for the BA (Hons) Business (Top-Up) and the Graduate Certificate, whilst also lecturing on the MSc Business programmes and the BA (Hons) Business Enterprise, Creation and Management (Top-Up). Before this role, Daniel was Senior Group Manager and Principal Analyst of Corporate Markets at Lehman Brothers Holdings London where he managed the EMEA group of specialised professionals consulting and advising on International Marketing strategies, International Business Management Strategies and Market synergy analysis. He has also had academic roles at other institutions. An active academic, Daniel’s research interests lie in the area of Consumer Behaviour, International Marketing Strategy and Digitizing Marketing, ranging from theory to design to implementation. He has collaborated actively with researchers in several other disciplines of Marketing and Business Administration, particularly Consumer Behaviour and Digitizing Marketing. He has served on three international academic conferences as session Chair and a reviewer. Daniel is a Chartered member of the Chartered Institute of Marketing (CIM), Member of the Academy of Marketing (AM), the American Marketing Association (AMA) and Fellow of the Higher Education Academy (FHEA). Away from work and academia, Daniel is a professional drummer and bass guitarist and in his spare time enjoys playing gigs, listening to music, fishing and reading.